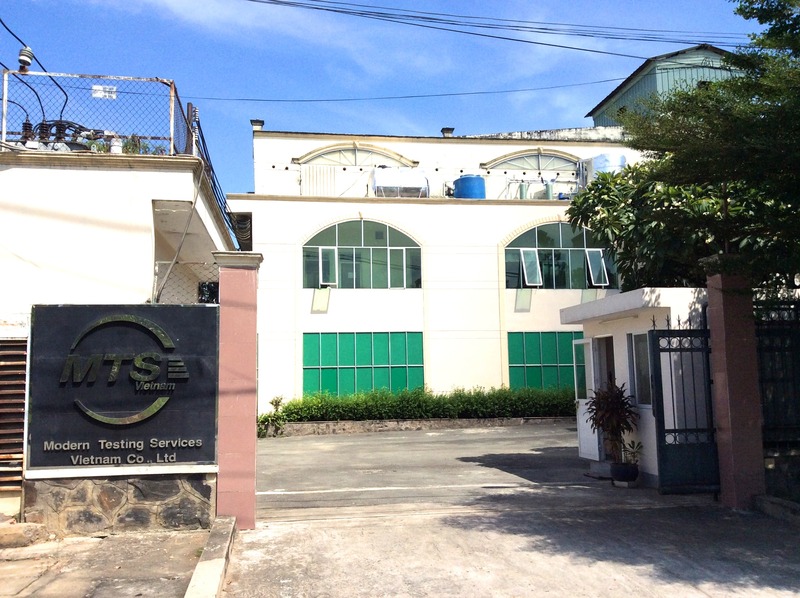 We congratulate our MTS Vietnam Lab for their extension of the Hardlines testing area with addition of 235 M2 due to the growth in the Hardlines testing division. MTS Vietnam is a MOIT approved laboratory certified for ISO 17025 and is registered as an accredited laboratory for the Consumer Product Safety Commission (CPSC). MTS Vietnam has the test capabilities in Softlines, Hardlines, and Analytical.